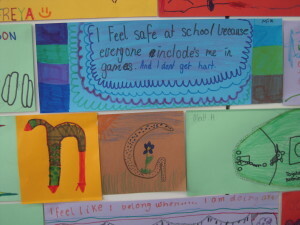 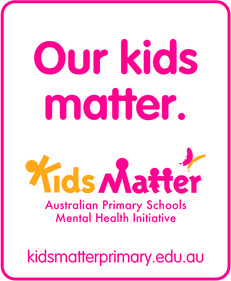 KidsMatter Primary is a mental health and wellbeing framework for primary schools and is proven to make a positive difference to the lives of Australian children. 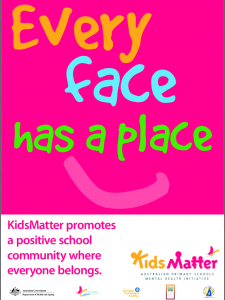 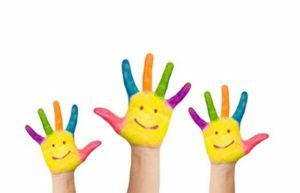 KidsMatter Primary provides the proven methods, tools and support to help schools work with parents and carers, health services and the wider community, to nurture happy, balanced kids. 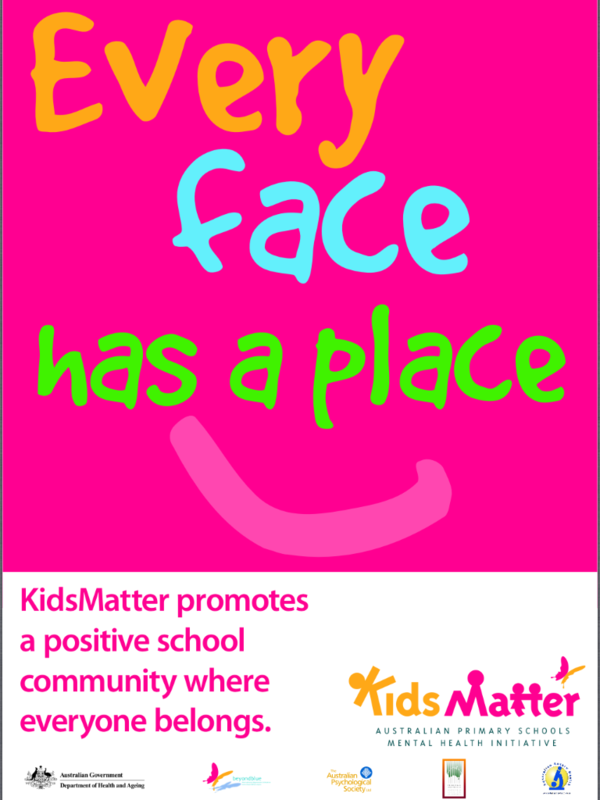 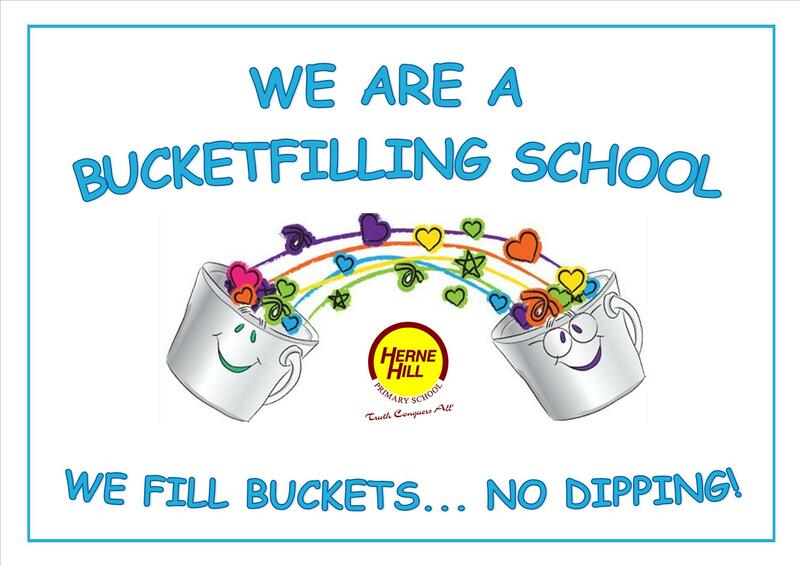 In 2013, our school began our journey to become a KidsMatter school. 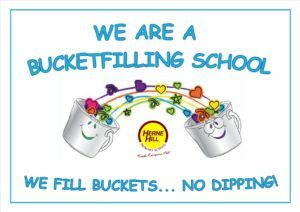 Herne Hill Staff take part in regular Professional Development activities to increase their knowledge of each of the KidsMatter components.